Yesterday I did what we call in the Chonic Pain community a “Could but Shouldn’t.” I got to see Pollock (and yeah, I cried. Again.) 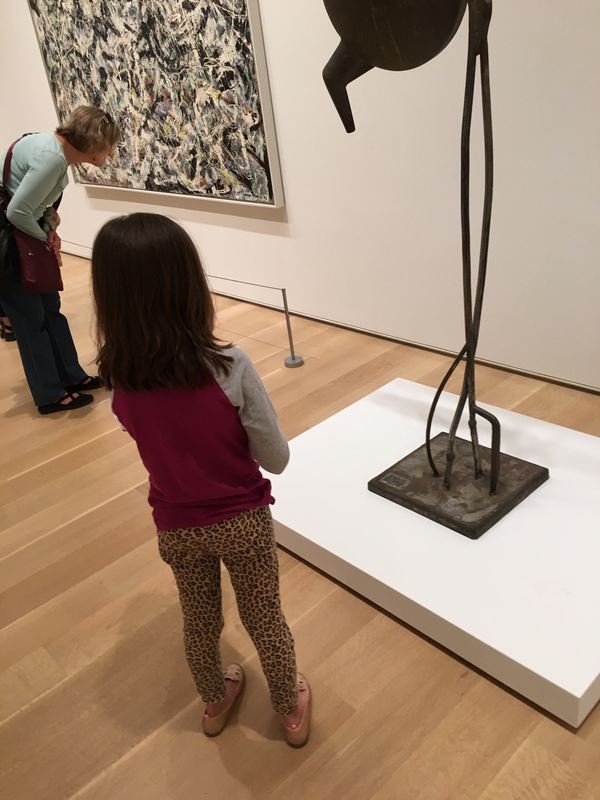 and exposed my kid to some art (she was bored the whole time). I also was able to spend time with my in-laws. It isn’t just the walking – it’s the drive that kills me. Any sort of activity that is outside of my pathetic norm of Target, Jewel, and brief garden tending is like throwing my body into the middle of feeding time on the “Midnight Meat Train.” (You should see it). Why do we cry out? This brown skin is terrified. Our melanin does not forget.